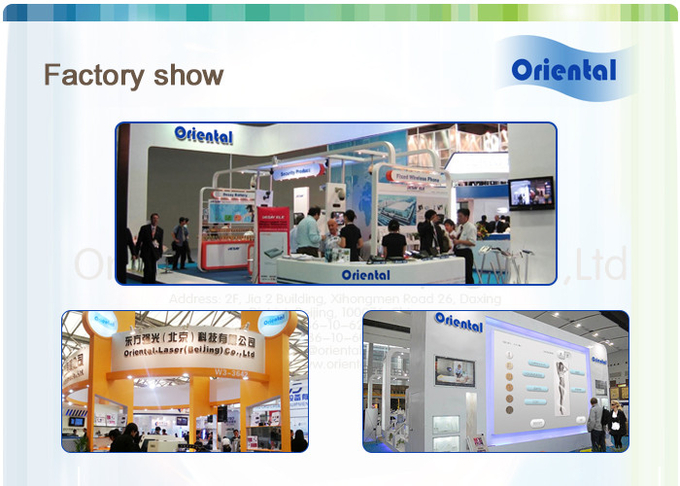 Oriental-laser is professional manufacture of diode laser stack, which is widely used in hair removal application. Our experienced technician can provide various of handle piece repair and refurbishment service. 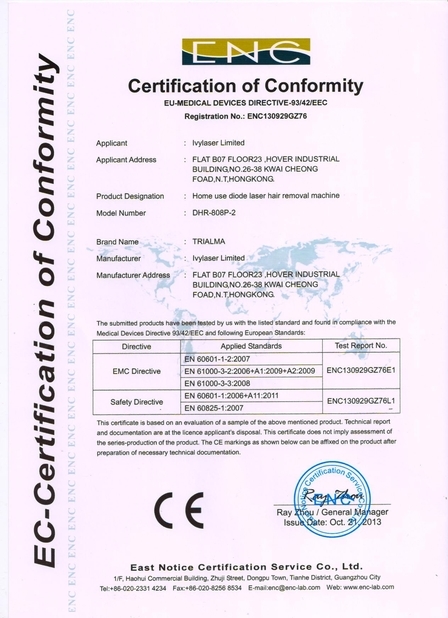 We use top quality diode bar from Germany. Strictly control each process of repairing. 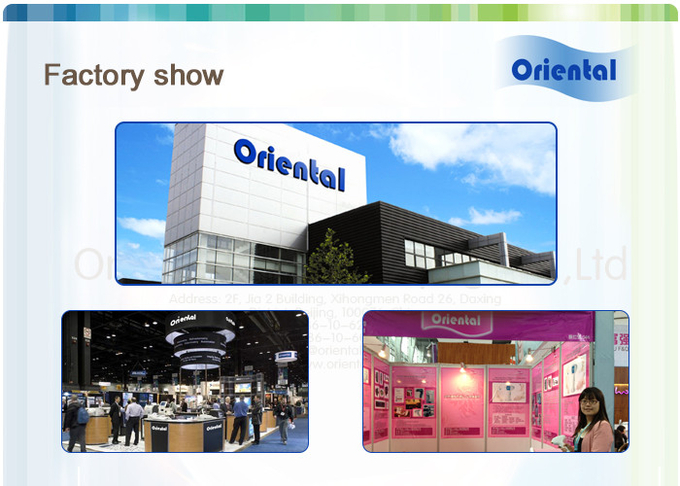 To confirm all the handle piece have long life time and high reliability. 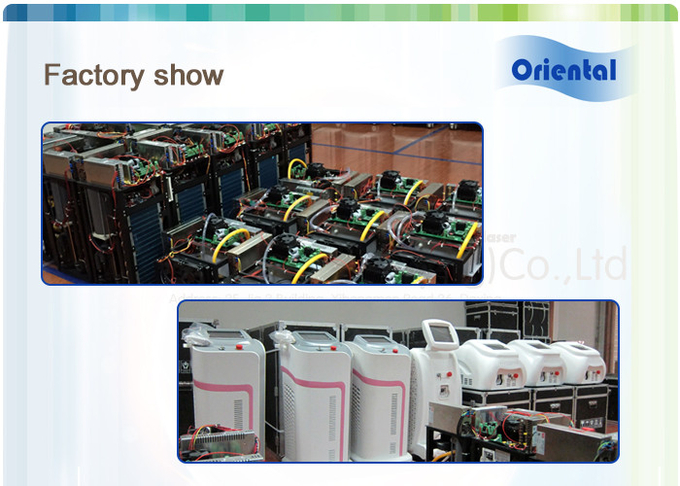 After refurbishment, you will give the hair removal machine new life. First, after we received the old broken handle piece from customer, we check the appearance of handle piece to confirm whether all the parts are complete and in good condition. Second, we disassemble the handle piece, and test the old laser stack. For the micro channel laser stack, Such as Alma laser, Lightsheer, Syneron. We will test each laser plate one by one to confirm whether there are any one bars still can work. If there have some good bars, the repairing charge will lower. 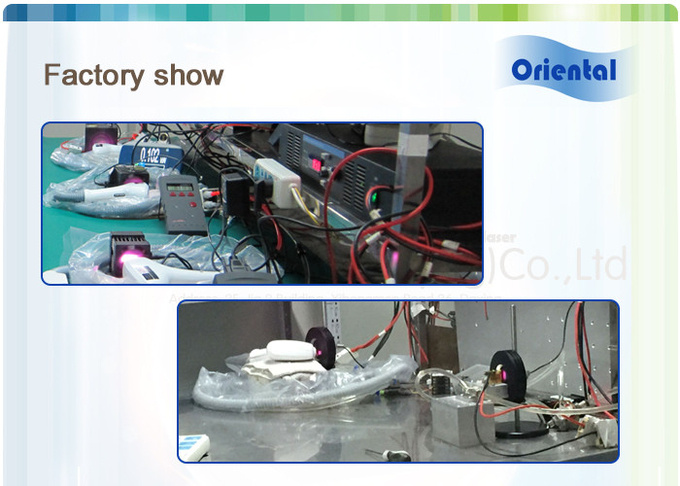 For macro laser stack like most product made in China, we will test whole laser stack together. 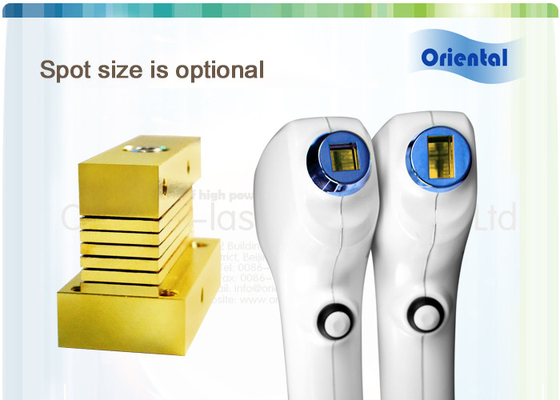 We choose best quality laser stack to replace the old broken one. 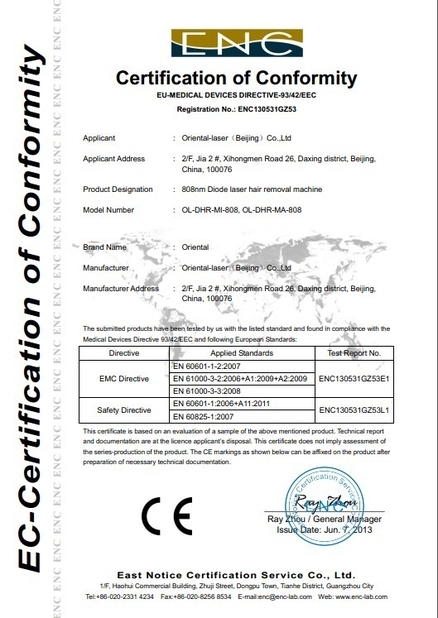 Our bars are import from Germany diode bar manufacture. We mounted bars and assemble them to laser stack in our lab. 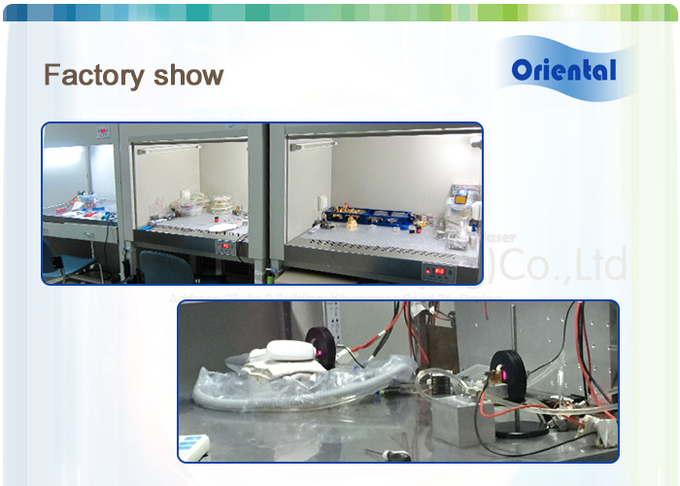 We strictly manage mounting, assembling and testing step during laser stack producing. Every stack will be fully tested and had 8 hours burning test. a. Install the new laser stack into the handle piece. c. Test the power output of whole handle piece. d. Clean the cover shell of handle piece and package it. 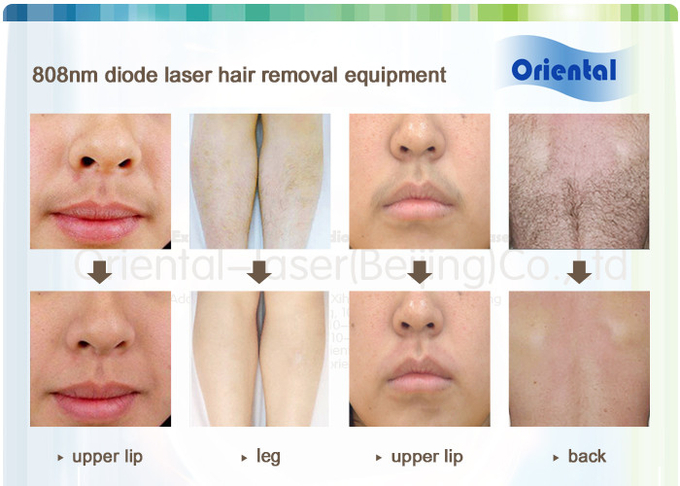 1064 diode laser especially design for tanned skin people,and it has many fuction ,like hair removal ,wrinkle removal,skin rejuvenation.Cooperating with two pieces of TEC skin cooling technology to ensure the treatment safety.1064nm dioade laser can have good effect on the follicle cell ,so that stop it grow,at same time it has good effect on skin,so the skin can become more smooth and bright.